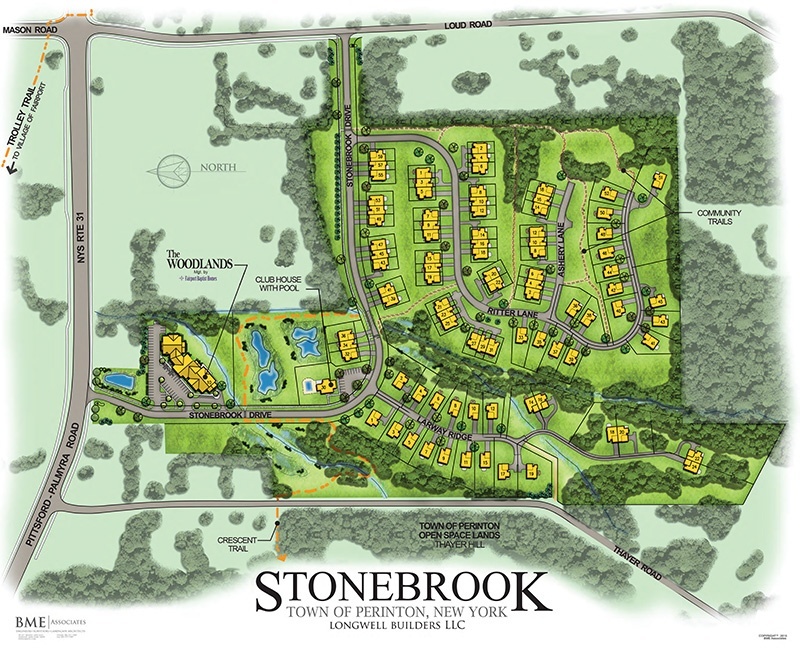 StoneBrook townhomes & cottages have 2 bedrooms, 2 bathrooms, attached garages, individual driveways and mailboxes. Monthly rent now includes cable (Spectrum Select channels) and internet. This 1,742 SF townhome features an attractive and welcoming foyer with a spacious living room. You will be pleasantly surprised with the abundant natural light in this middle town- home unit. It features a galley kitchen, mud room and includes a lower level with additional living space and unfinished space for your storage needs. Large deck off the living room. Single car attached garage. What date (when) are you looking to rent?